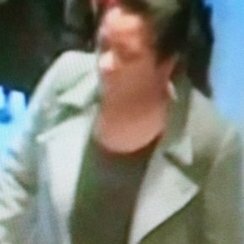 Police investigating an assault in McDonald’s have released images of a woman they would like to trace in connection with the attack in Leicester. It happened on Thursday, February 27 between 5.50pm and 6pm at the store in Eastgates. The 16-year-old victim was ordering at the counter when he was approached from behind and assaulted by woman who grabbed him round the throat.